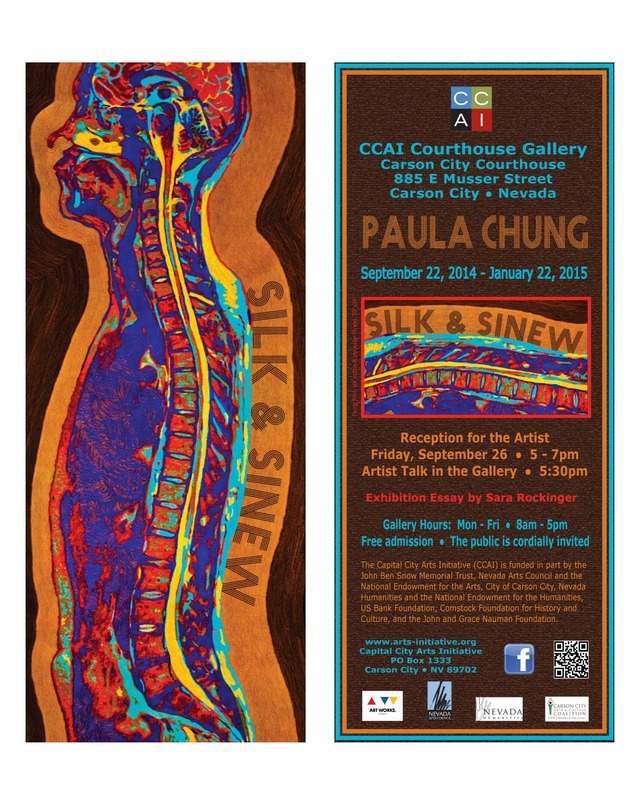 paula chung, textile artist: Congratulations, Capital City Arts Initiative! Congratulations, Capital City Arts Initiative! I'm so pleased to announce that the Capital City Arts Initiative was awarded a $50,000 grant from the Andy Warhol Foundation for the Visual Arts!